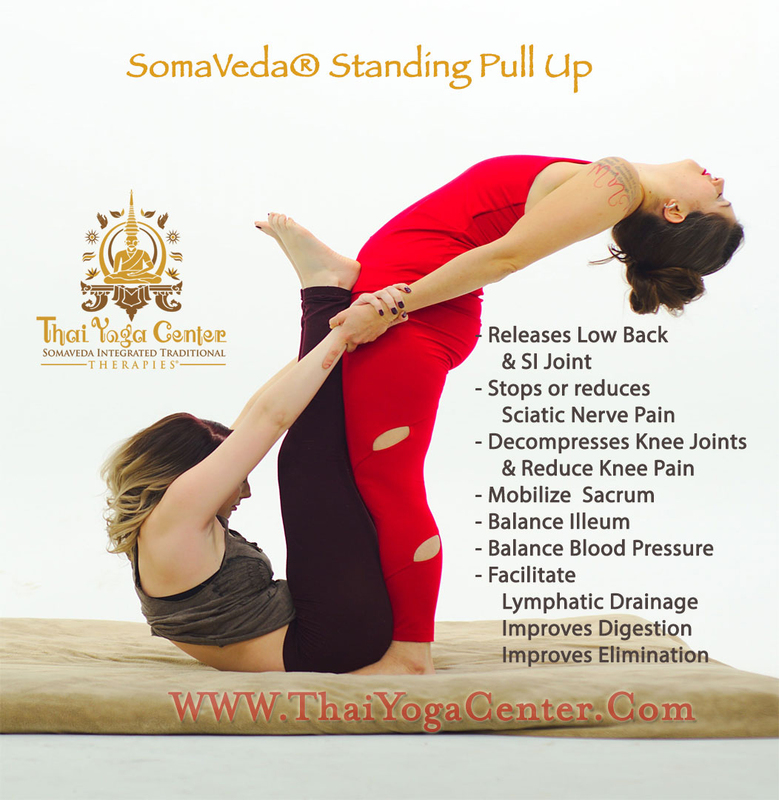 Basic Practice Description: Dr. Agnes Solis L.Ac., CATP, CTT: SomaVeda® Certified Advanced Practitioner and Certified Thai Yoga Teacher. Texas Licensed Doctor of Acupuncture, Native American Shaman Healer, Herbalist specializing in Indigenous Traditional Natural Medicine. Basic Practice Description: Rachael Marshall CATP, CTT. : As an Ayurveda Wellness Counselor. A session begins with an Ayurvedic medical assessment, including discussion over physical, emotional issues as well as nutrition/diet and lifestyle choices. Basic Practice Description: The SomaVeda® Thai Yoga Level One training and certificate class covers basic techniques and concepts from the three primary traditions of Thai Yoga/ Thai Massage as well as the unique eclectic influence of SomaVeda®. The original Thai influences include the Wat Po style, Royal method, the Northern Style, Anantasuk, Indigenous Hill Tribes and the Buddhai Sawan Institute. Basic Practice Description: Robert McAuley CATP, CTT: SomaVeda® Thai Yoga Advanced Certified Practitioner, SomaVeda® Thai Yoga Teacher.